On this episode Bill and Dylan enjoy lunch at Taqueria 27 with Reed Cowan. 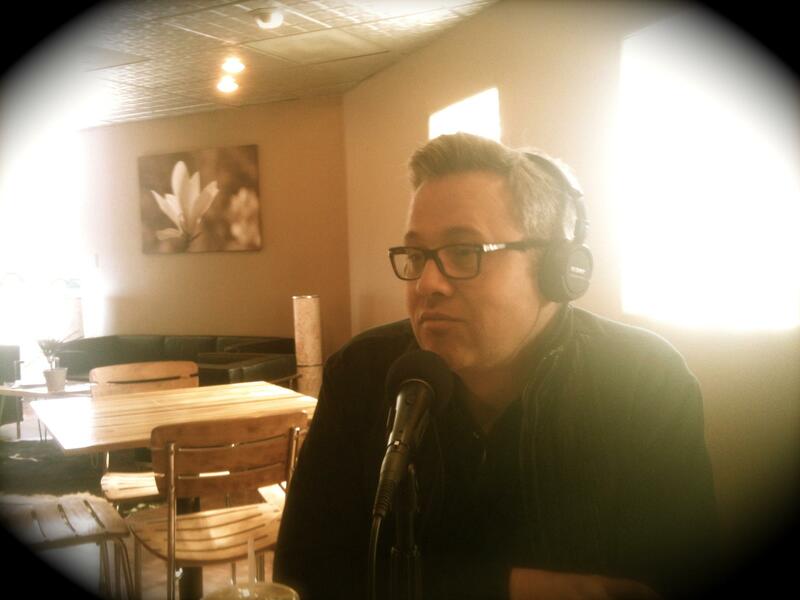 Reed is a multiple Emmy award winner, news anchor, a screen writer, and a documentary film maker, In this episode Reed talks about growing up Gay in Utah, how he began his career as a reporter for channel 4 News, and tells us the story of his own personal tragedy. To see more pics from this episode CLICK HERE. Wow! what a powerful story. Great show today! Thanks for having me on!!! I killed my facebook, so we’re going to have to figure out other ways of keeping in touch. Hope you are having a GREAT recovery! I hate crying at work, such a moving story and life. I love how Reed follows his heart.